The Scottish Tourist Guides Association provides trained and accredited tour guides to help you enjoy your time in Scotland. 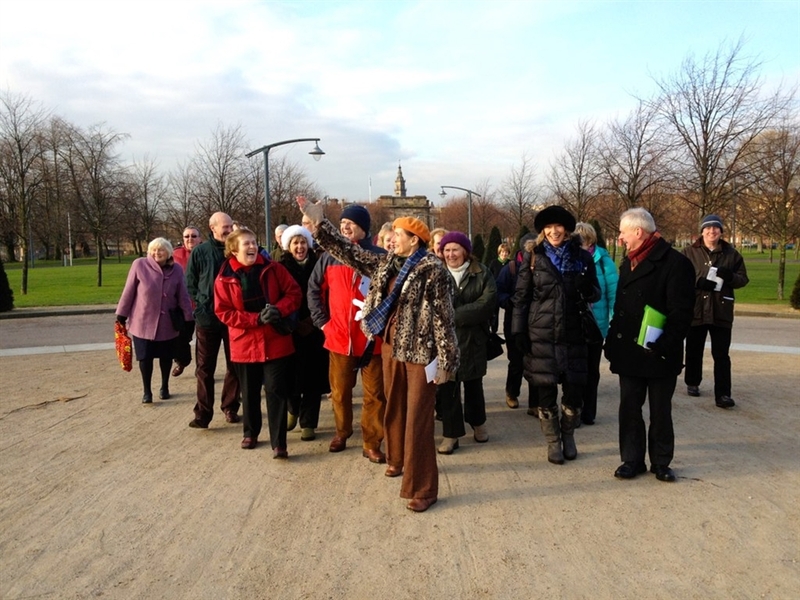 The Scottish Tourist Guides Association professionally trains and accredits tour guides so that they can offer a range of visitor experiences across Scotland. From coach tours to walking tours, corporate days out and driver guiding, the Blue Badge or Green Badge Guides offer a great experience. Each accredited guide brings a host of different skills ranging from languages to specialist areas of interest, they are excellent communicators and able to share their in-depth knowledge of Scotland with you. With so much to see and do, ranging from history and arts and architecture, castles and culture to enjoying spectacular scenery, sports and wildlife, you can rest assure that STGA Guides can invigorate any travel itinerary. As a membership association and accrediting body for all professional tourist guides in Scotland, the STGA are well placed to match the best guide to your needs.